For today, our collective is ready to offer several products that can be used by other companies, not only to deal the management of different ownership enterprises, but also to use them in own projects. System allows to set tasks to the personnel and control their execution. Maximal simple and user-friendly interface in 4K-ProjectManager is easy and simple to learn. 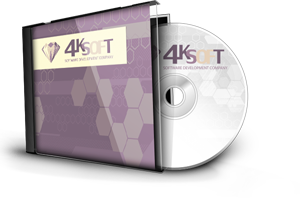 System is recommended for use in small and medium-sized organizations.